We can sing coconut oil's praises for days. When it comes to the hardest-working multitasking oils in the game, not many can compete with coconut oil's reputation of solving so many ailments at once. You can depend on coconut oil to swiftly remove makeup, hydrate your dry skin, strengthen your nail cuticles, whiten your teeth, grow out your brows, and more. 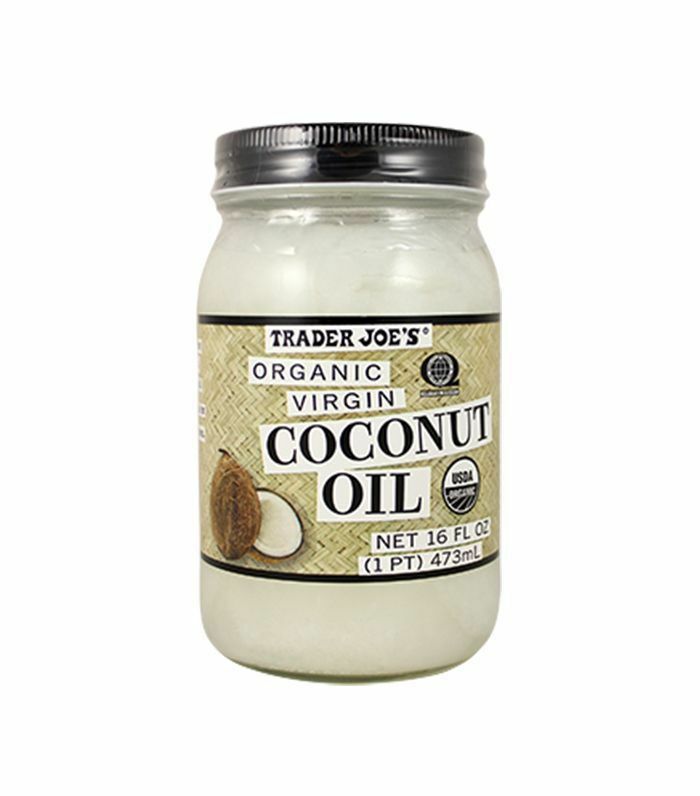 I've kept a bottle of Trader Joe's Organic Virgin Coconut Oil ($5) close by for years. Growing up with severe eczema, I relied on this all-natural oil to soothe my inflamed, dry skin and haven't been able to put it down since. I also love lathering it on my lips at night (especially in the winter) and waking up to a supple, smooth pout. To no surprise, coconut oil is equally effective on your hair. According to a study published in The Journal of Cosmetic Science, it greatly strengthens your hair shaft: "Coconut oil, being a triglyceride of lauric acid (principal fatty acid), has a high affinity for hair proteins and because of its low molecular weight and straight linear chain, is able to penetrate inside the hair shaft." 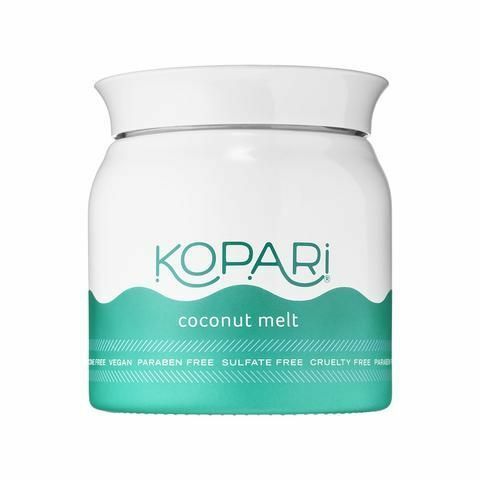 As proven, coconut oil is deeply penetrating for your hair. 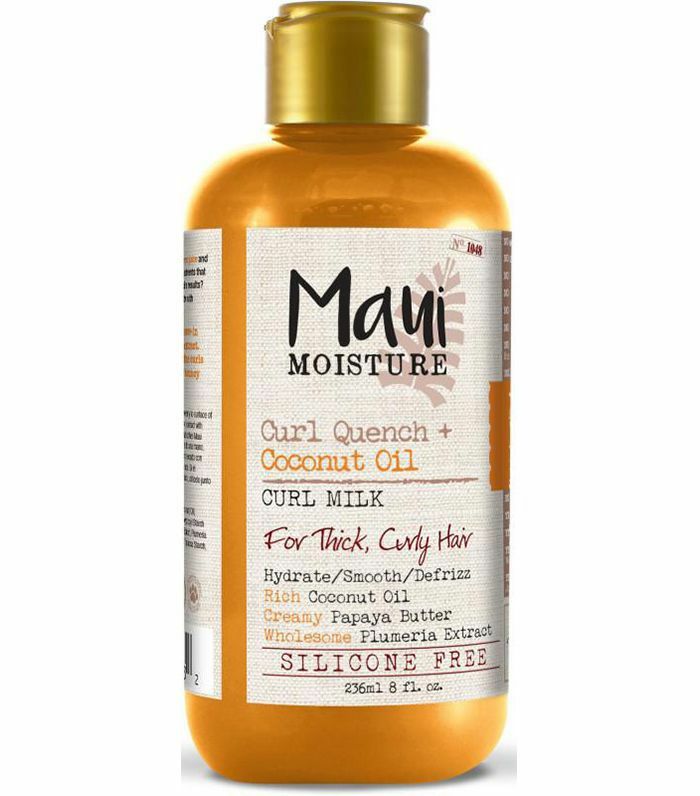 I swear by massaging a dollop of coconut oil into my roots down to the ends of my naturally curly hair. It leaves a subtle shine and my hair feels moisturized for long periods of time. 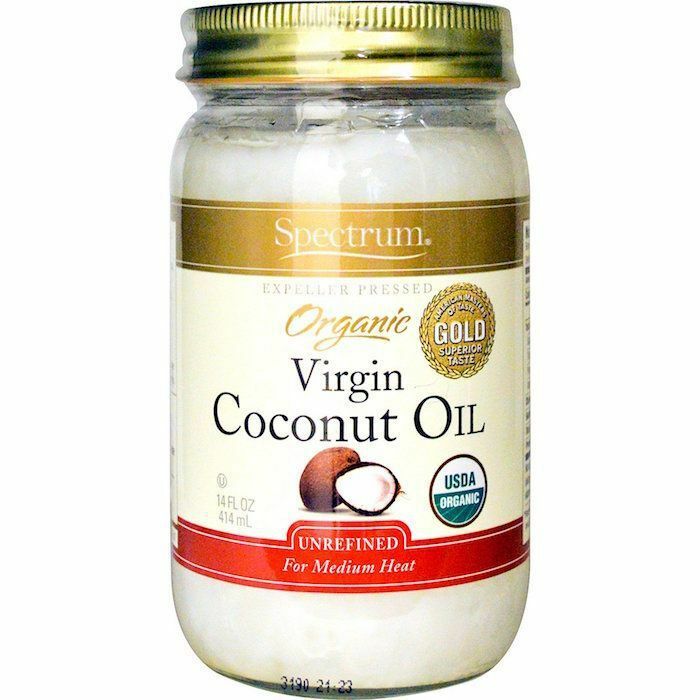 Regarding hair growth, there's been some back and forth on whether or not coconut oil actually helps. Byrdie solved this debate a few months back with the help of dermatologists. 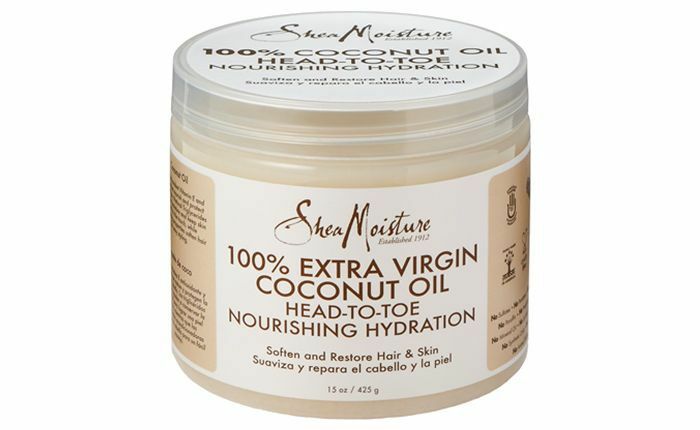 Shari Marchbein, MD, and board-certified dermatologist, confirmed that it cannot aid with hair growth: "There are no credible studies at this point linking the use of coconut oil to faster hair growth," explains Marchbein. 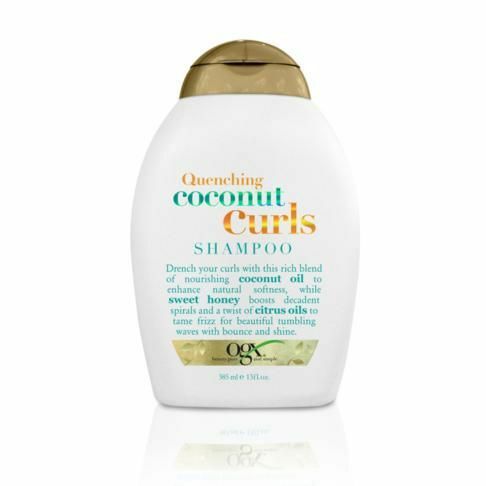 "It can help to strengthen hair and nourish the scalp (as well as reduce oil buildup). By reducing hair breakage, the hair is less brittle and can appear healthier." Up next, find out every other reason you should be using this oil every day.